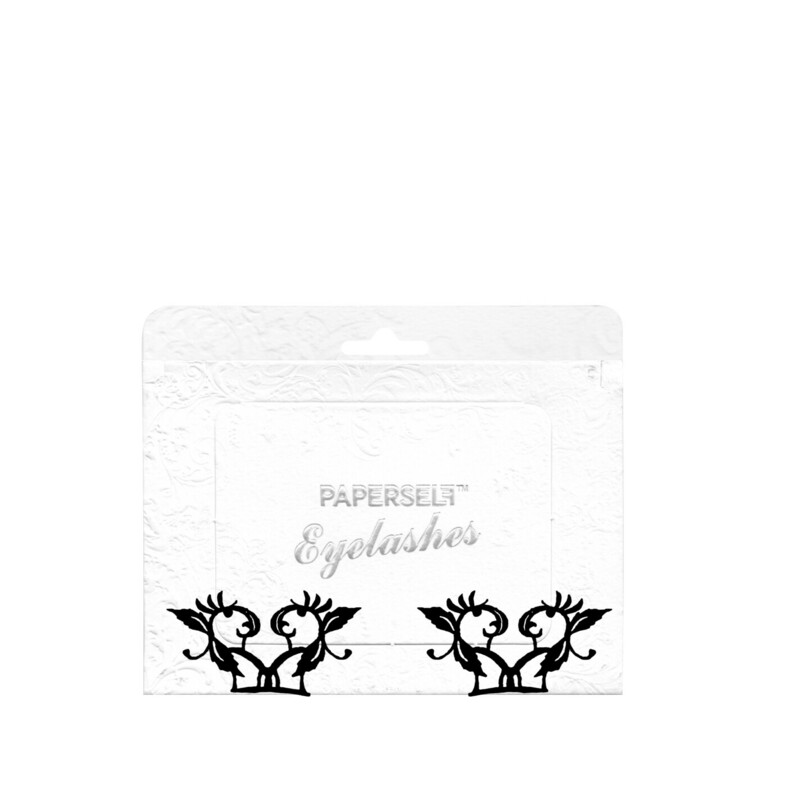 Celebrate love with the pretty Paperself Small Eyelashes in ‘Peach Blossom’, two pairs of reduced-size false lashes cut from coated paper. The intricate lashes feature the silhouette of the curving Peach Blossom together with its stem and leaves. The artful design marries the organic nature of the flower with the delicacy of traditional Chinese origami design. 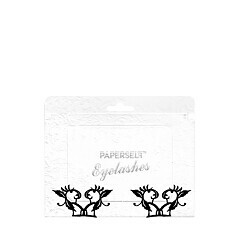 Each set of Paperself eyelashes has symbolic meaning rooted in Chinese culture, and these lashes represent love and romance.